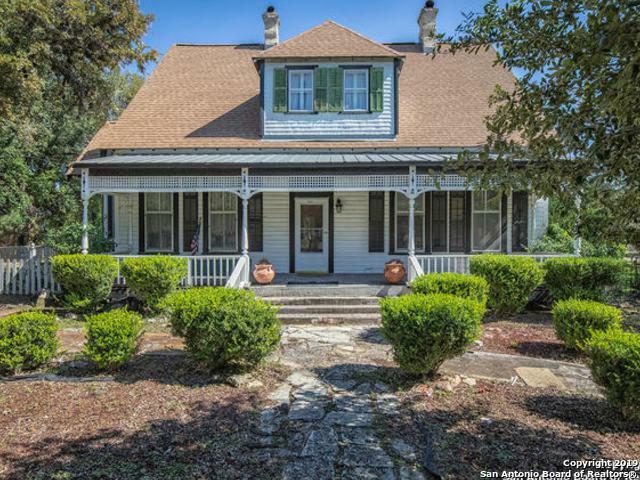 Own a piece of history in Boerne Texas! Foote-Hawkins Historic Estate : 717 N. Main built in 1879 has been lovingly preserved and revamped, one of a kind! 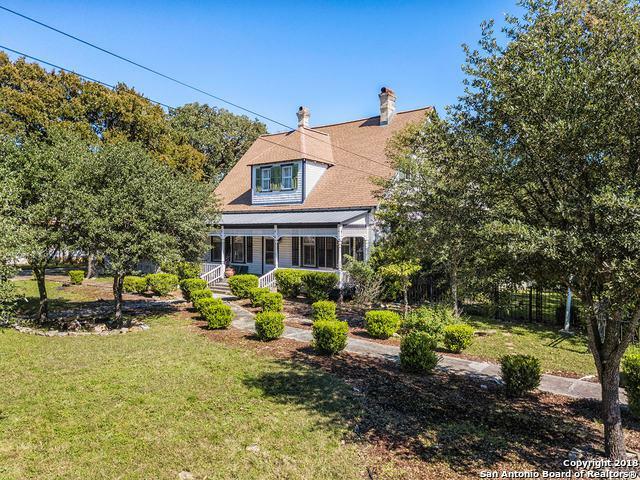 5/3/2 with three living areas & two dining .84 acre lot feature sprawling patio over looking pool & hot tub with cascading waterfall, Residential/Commercial opportunity!!! 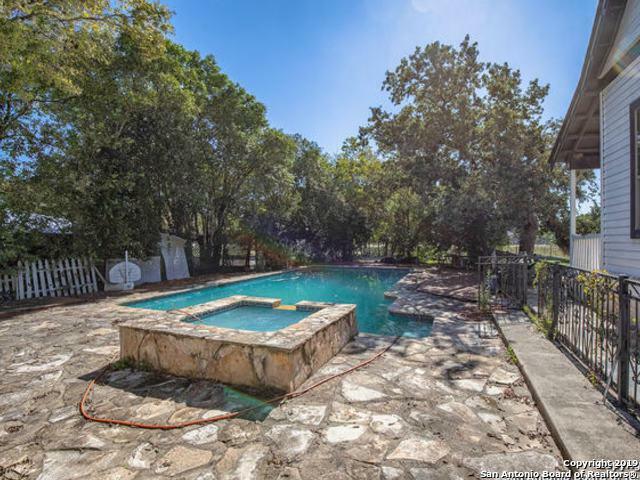 4,370 sq ft in heart of Boerne, come be a part of it all! Must See! 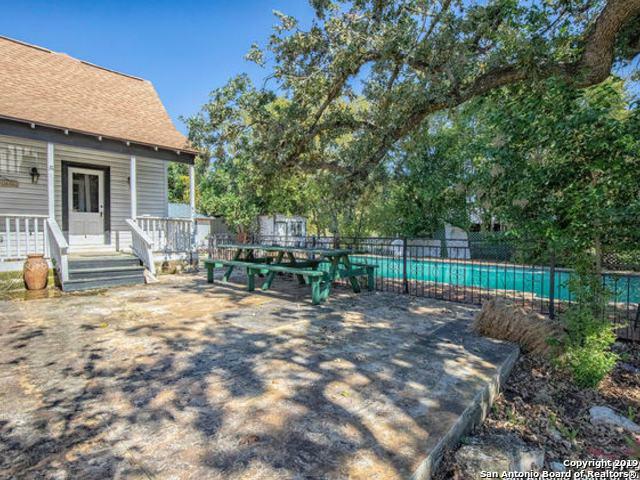 Two Blocks from new Boerne Town Square!